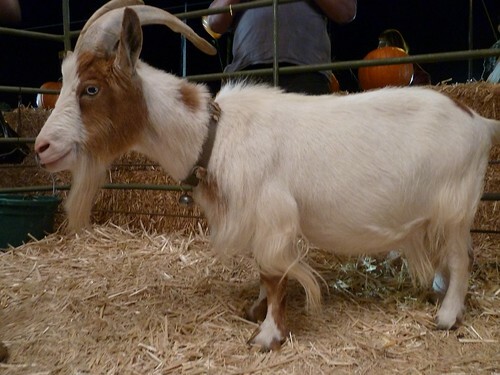 Fine Looking Goat, originally uploaded by primatepatio. I was nipped on the wrist by this young lady for too much eye contact. She didn't run, though.